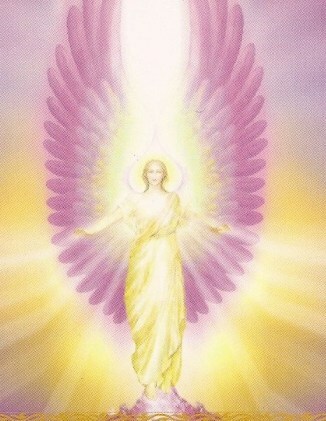 Jill uses her gifts from God to channel amazing energy and messages from the Angels. I have been working with Jill since 2014, taking so many of her angel classes and receving healing sessions. Since then I have been experiencing tremendous peace and healing. For over 10 years I struggled with a strange pinpoint of pain in my back that I couldnt get rid of. I spent countless hours using other treatments (i.e. Physical therapy and chiropractic care) to no avail, but thanks to Jill's therapies and the angels, it is now completely gone! My life continues to be enriched everyday with Jill and the angels by my side. Jill has dedicated her life to helping others and I am literally, eternally grateful!